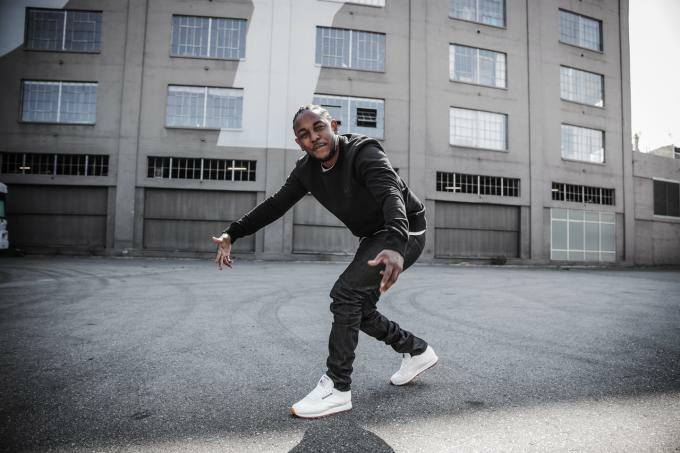 After getting a boost from Kendrick Lamar&apos;s latest sneaker collaboration, the campaign for the Reebok Classic Leather retro continues with more help from the Compton, Calif., MC. 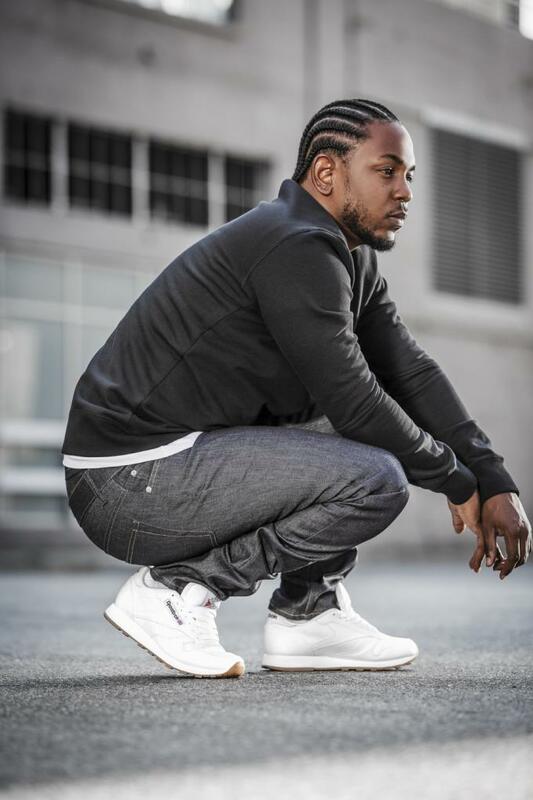 For this general release version, Reebok celebrates the return of the white and gum Classic Leather colorway with a series of images featuring Lamar stunting the sneakers in city streets. 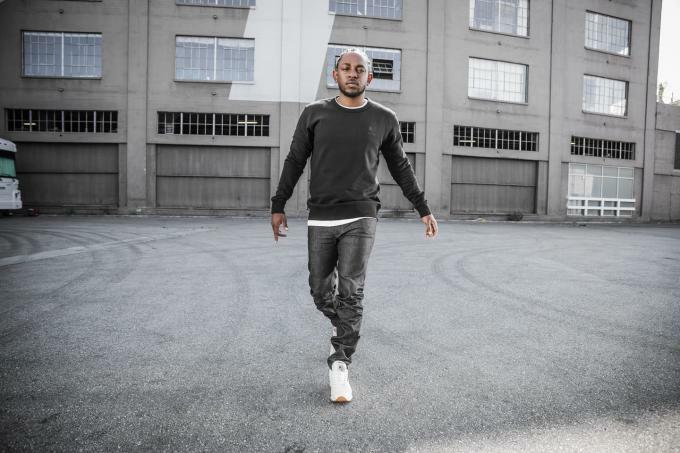 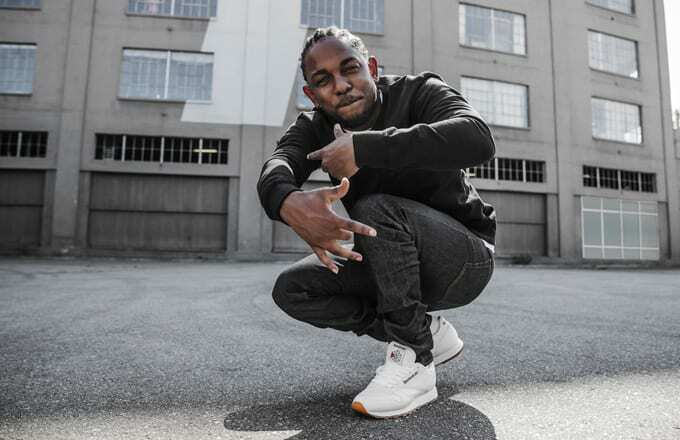 As you may recall, these are the same shoes that Kendrick hooked Compton high school students up with when he took them to the Grammy&apos;s earlier this month. 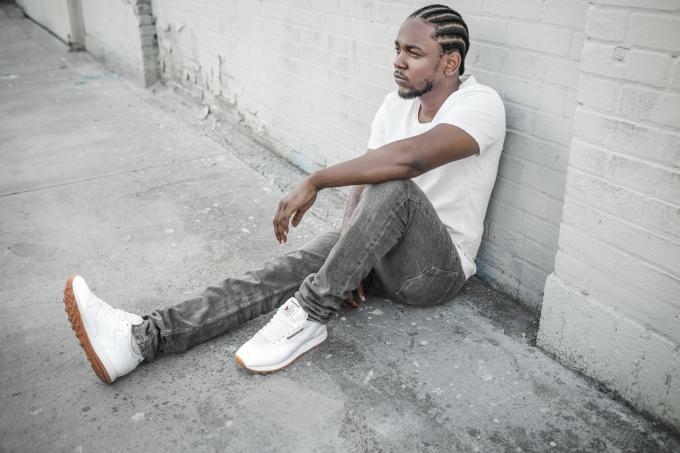 Now, you can own a pair too. 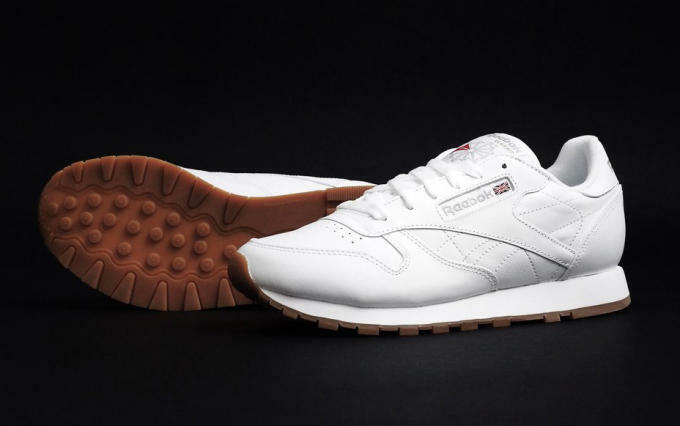 The "White/Gum" Reebok Classic Leather is now available from reebok.com for $65 and will be launching at select Finish Line locations on March 11 in sizes for the whole family. Check &apos;em out in action below.